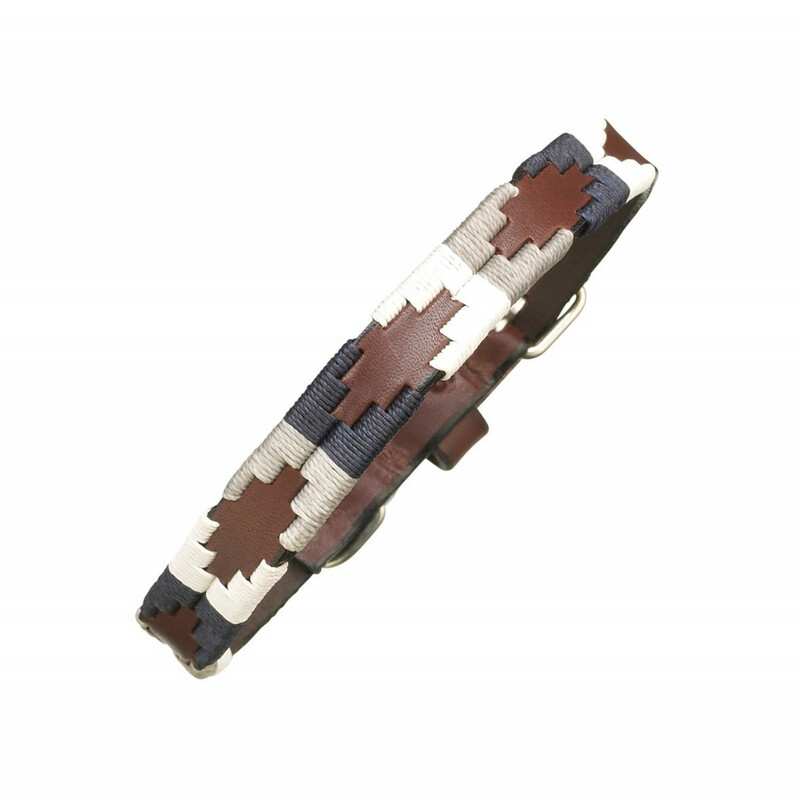 This stunning Roca pampeano polo dog collar has been a long-standing favourite and has continued to reign season after season. The design is classic yet unique due to the skill needed to craft it. 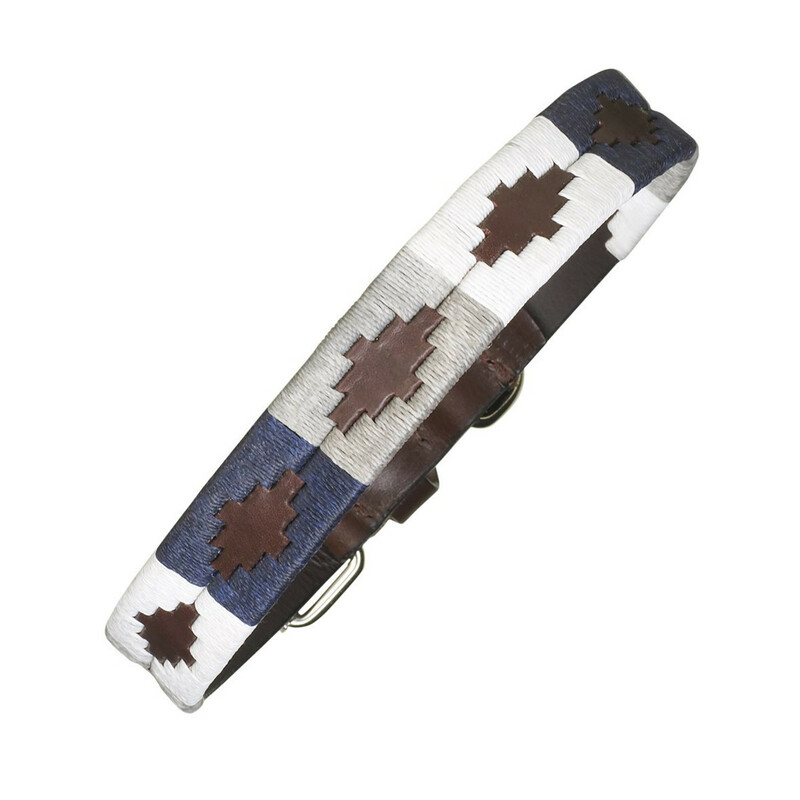 Due to popular demand, pampeano has also added a Roca polo belt to the Argentine polo belt range so now you and your dog can co-ordinate. As a finishing touch, we also have a matching dog lead with the same hand-stitched pampa pattern to really complete the look. 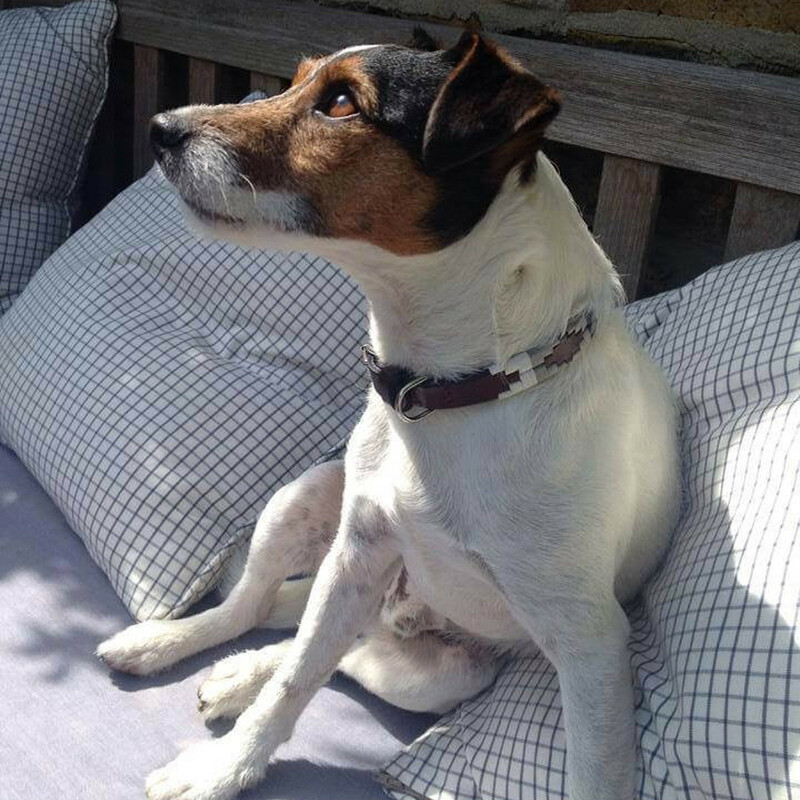 pampeano hand-stitched pampa dog collars and leads are the ultimate alternative to plain and standard leather dog collars which make your pampered pooch look super smart whether you’re in the country or the city, pampeano caters for the best of both worlds. All of pampeano’s products are handmade in Argentina. We have our own skilled craftsman who travel to local tanneries to source only the upmost finest leathers available which Argentina is so famous for. Our pampeano team know that a superior level of quality is of paramount importance which is why we personally check the leather for imperfections and ensure only the best is selected. The finished rich vegetable tanned leather is then passed to the skilled artisans who hand-craft and weave each product which involves hours of intricate needle work. The waxed threads used are thick and durable, just like our leather to ensure that we provide products that last. 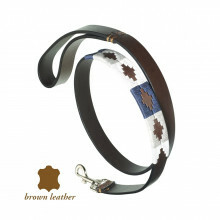 The buckles are attached using machine sewing for added strength as the safety of your pet is essential.